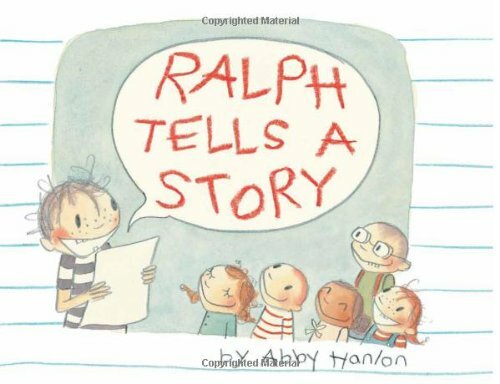 Teachers and parents, use these picture books to model the process of writing a story. Some of these books show how writers get ideas. Others show the challenges of plotting and drafting the words in a story. All are about a part of the process of storytelling. Kids need plenty of these examples to encourage them as they develop their own story telling abilities. 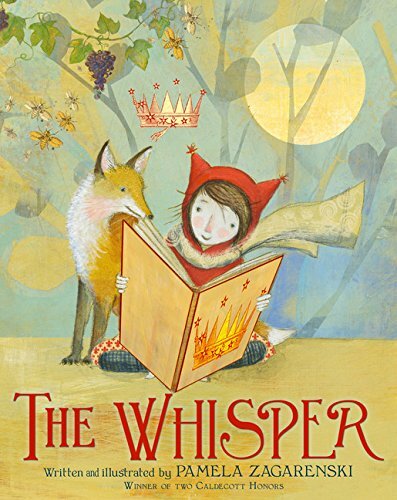 You’ll want to look for books that meet your children where they are. What are your children or students struggling with currently? Is it finding ideas? Start there. Maybe it’s facing the challenges that come with writing a draft. I’ve divided the list into three parts: Finding an Idea, Plotting and Drafting, and The Writer’s Life and Getting Published. 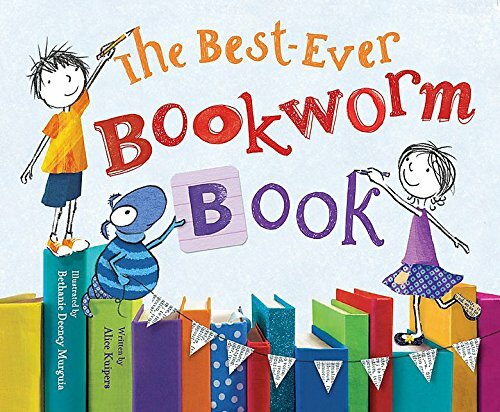 Download this printable picture book list HERE. Amy’s frustrated with her story especially when all her friends share their opinions about what the story should be. Then, Mervin the Sloth throughs the letter “O” at her. It’s a letter fight!! Now, she’s got a story to tell. Cartoon panels and cheerful illustrations give this picture book lots of pizazz. Stories are everywhere. Ralph’s teacher helps he and his classmates find story ideas in everyday things. 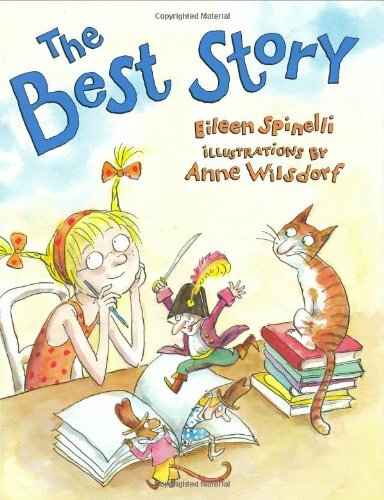 A little girl wants to write the best story in order to win the library’s writing contest. Her family shares their specific opinions about exactly what makes up the best story. And they all are different. Fortunately, her mom encourages her to write from the heart — and that makes for the best story. 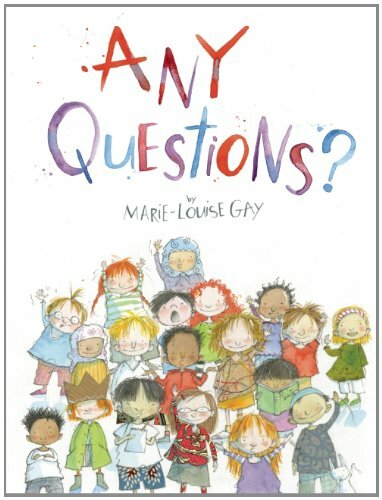 Marie-Louise Gay shares with children about how to get ideas for a story, then write one. It’s an interactive experience because you get to write part of a story, too. Beautifully illustrated with water color and ink. 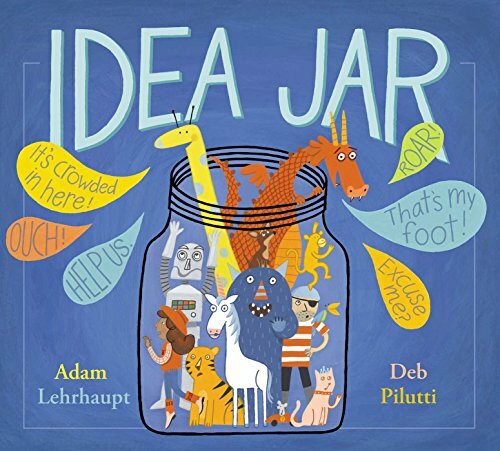 Use The Idea Jar to help young children understand that they can invent their own stories with any ideas. The teacher’s idea jar is filled with words that can be story ideas. These ideas need a story! Watch as the narrator shows what happens when you start with Vikings, then add in a space robot and a dragon. Perhaps this picture book will inspire a story idea jar of your own. This brave red pencil is so excited to write a story… an exciting story. 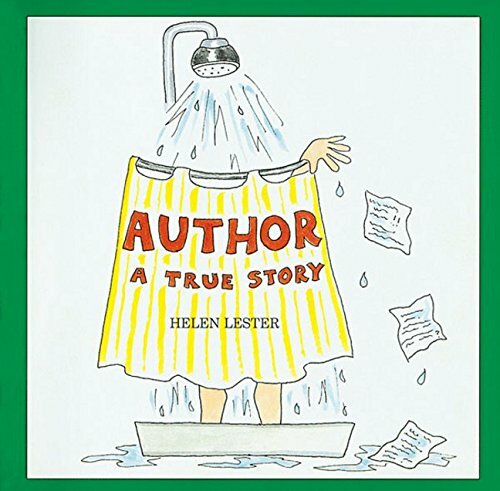 Laugh out loud humor rich with wonderful words and exquisite illustrations show that the writing process is not as easy as it seems. But, it’s worth it in the end. Delightful parallels to Little Red Riding Hood abound — watch out for that Wolf 300 pencil sharpener! 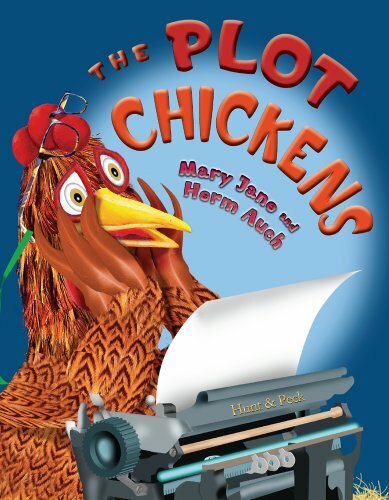 Henrietta is a writing chicken who uses the book Writing Rules to explain story elements and her story writing process with her chicken aunts and you, the reader. 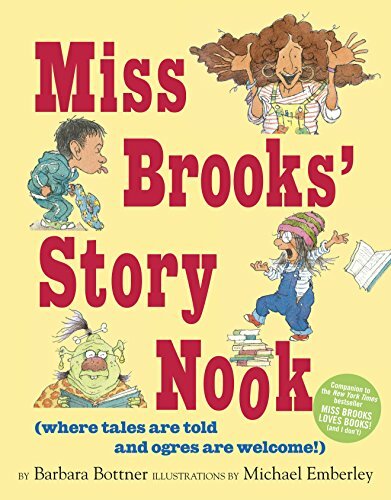 In the story nook, Miss Brooks teaches the class and Missy about writing stories: plot, characters, action. Missy takes her real-life story of hat-stealing Billy, invents a satisfying ending, and solves her real-life problem in her written story. See how storytelling helps us after all? 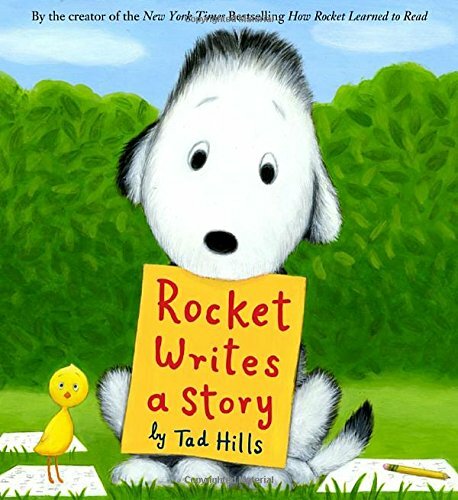 Rocket loves reading stories so it’s only natural that he wants to write his own story. He collects words and looks for inspiration which he finds with Owl. Little by little he adds to a story about his new friend owl. This book is sure to inspire storytelling and writing. Very funny with fantastic art! Louie is happy to tell his happy story until — hey, did you just spill peanut butter on me? 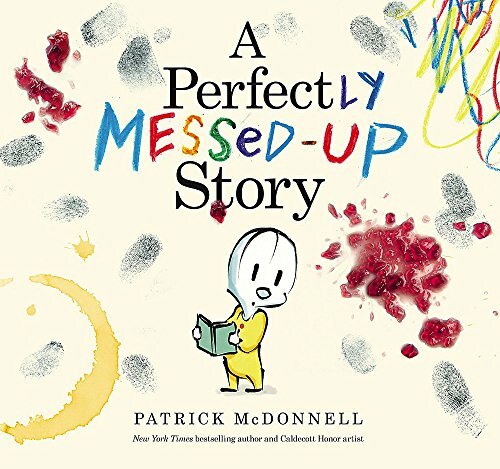 As the reader makes more of a mess, and Louie tries to restart with story without success, he gets upset and tells the reader to start treating books with some respect. But as he learns, even when things don’t go perfectly, it will be okay. Little Monster wants to be in a scary story. In a conversation between he and the author of the book, Little Monster says to make it a really scary story. But he reconsiders and he asks the author to make the story a little less scary — maybe a funny instead. And the story the author writes for his main character ends up being a little scary and a little funny both. It’s a clever premise to have the interaction between author and main character determine the plot. It shows growing writers and readers a bit about the ever changing process of storytelling. Violet Small wants to write the best-ever book with help from her twin brother Victor Small who would rather count his pet worms. But, through brainstorming of the bickering kind and some cooperation, the two invent a suspenseful adventure about a book-eating bookworm. The illustrations are eye-catching, too – mixed media and pencil sketches. I love how the twins each have their own color ink and own color notebook paper for the story. This is a fantastic story about the creative process. 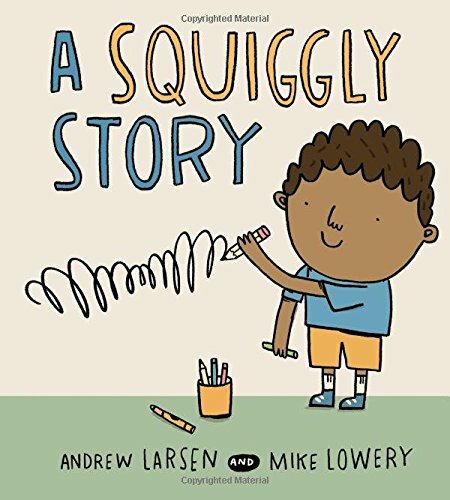 I love this book because it shows that all of us are writers — even when we can’t write letters or words quite yet! And this determined young writer proves it. 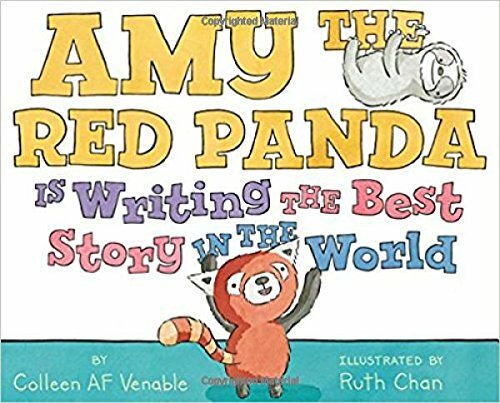 We adore this delightful story all about the picture book author experience. Allan narrates his process of sitting in his shed, thinking up, and writing a story. But he’s thwarted by one thing after another — a coffee spill, a family vacation, paper-eating snails, an uncooperative illustrator, messy kids, and the printer’s niece called Lucy. It turns out to be his worst book ever! It’s so charming, you’ll want to be a picture book author yourself. I love this humorous account shared by the author and illustrator about their amazing (and slightly unusual!?) process of publishing a book. It goes something like this: getting an idea, writing lots of drafts, arguing with an editor, playing cards with a tiger, waiting forever for the illustrations, growing a long beard, printing the book in a huge pile which could be seen from space by ice-cream eating astronauts, sending books on a ship captured by pirates who don’t read, delivering books to places everywhere, and then the most important part — the waiting . . . the long waiting for someone to open a book. And read it. Because what’s a book without a reader? Read more in my interview with Mac and Adam. The author of the beloved Tacky the Penguin series shares her writer’s journey starting with her challenges writing as a child all the way to becoming a published author. Kids will be encouraged to know that even if you struggle at first, it’s possible to succeed. 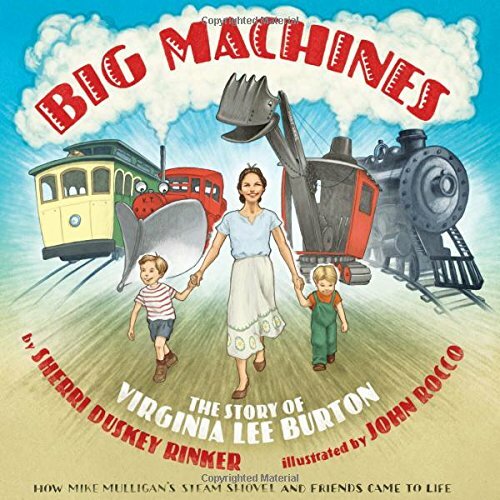 Jinnee creates wonderful drawings and stories for her two young sons that become books like Mike Mulligan and His Steam Shovel, Katy and the Big Snow, Maybelle, The Cable Car, and The Little House. 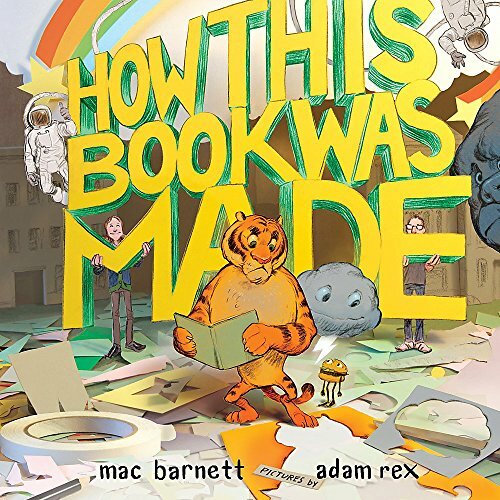 Reading this story gives insight into an artist’s creative process as well as the process behind writing and illustrating a children’s picture book. Added to Big List of Picture Book Biographies. The little girl can’t wait to read her teacher’s magical book of stories. Only when she gets home, there are no stories, just pictures. The wind whispers, “You can imagine the words. You can imagine the stories. . . ” and so the little girl does, finding her inner storyteller. Not only is this story rich with the power of imagination, the illustrations evoke stories within stories. 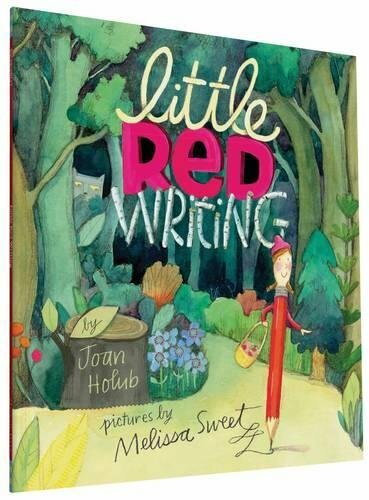 Use this picture book in your writing and reading classrooms as inspiration — it’s marvelous! Once upon a time, the author took a nap so the illustrator decided to write the story. It’s a story about a llama princess and her little Penguin sister who wished on a star that her older sister would be sent to the moon. As Princess Penguin tries to sleep, she realizes that she’s terrified without her big sister. 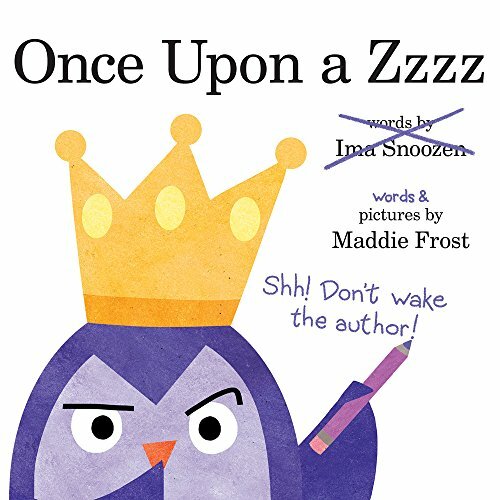 Lucky for the illustrator, the author wakes up in time to help Princess Penguin rescue Princess Llama. 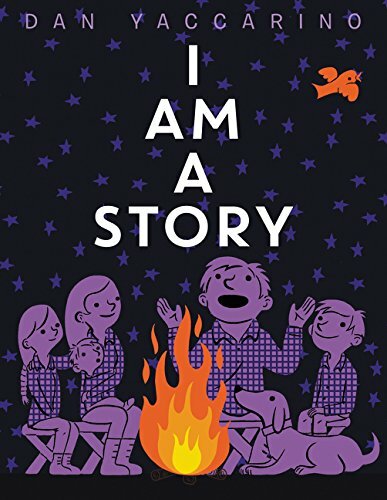 This informative picture book describes the history of stories: oral tellings around campfires, paintings on cave walls, weavings into tapestries, printings, and more. Al showing that stories connect us and endure throughout time. How can a self-published author of a children’s book get someone like you to review their book? 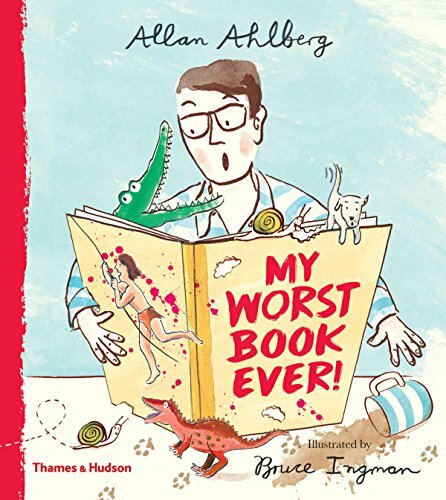 send me an email and we can talk– I don’t normally review self-published picture books though. I am a second grade teacher and I love books, literacy and teaching reading. I love your handy lists and ideas! I will be sharing these with my grade level team. Very inspiring! Thanks,, your blog is really amazing ! I’m French and I adore books children, even in English ! Thanks to you I discover some new ones !!! And they make me laugh ! TSo thank you very much ! glad you stopped by and found so many good books!